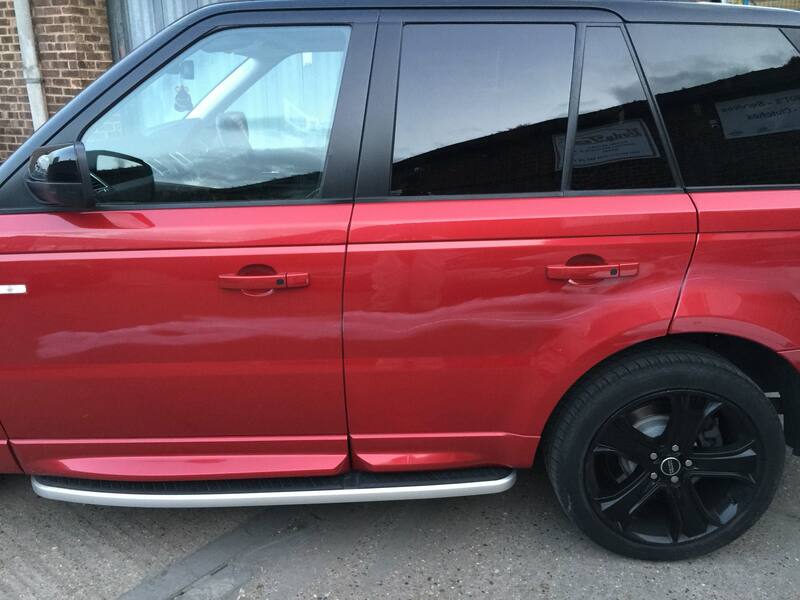 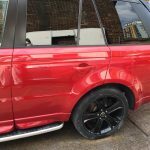 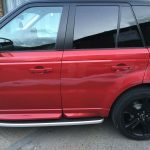 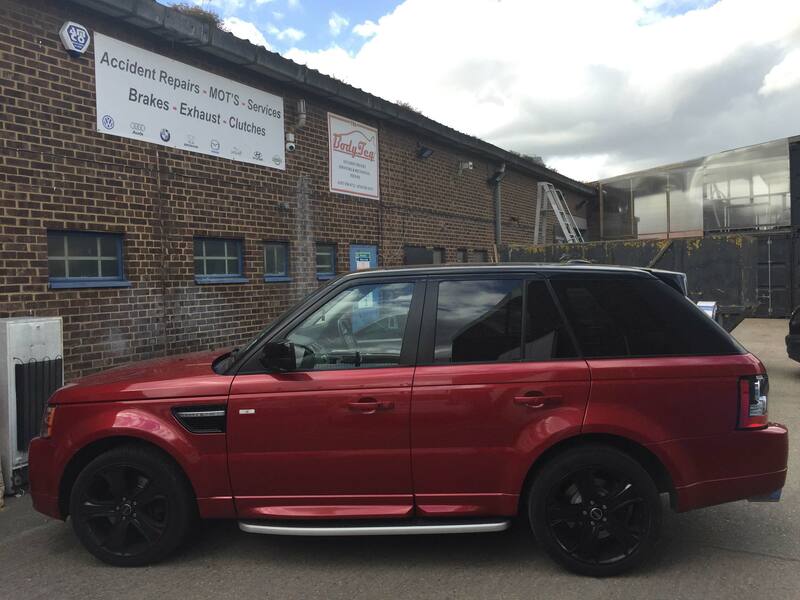 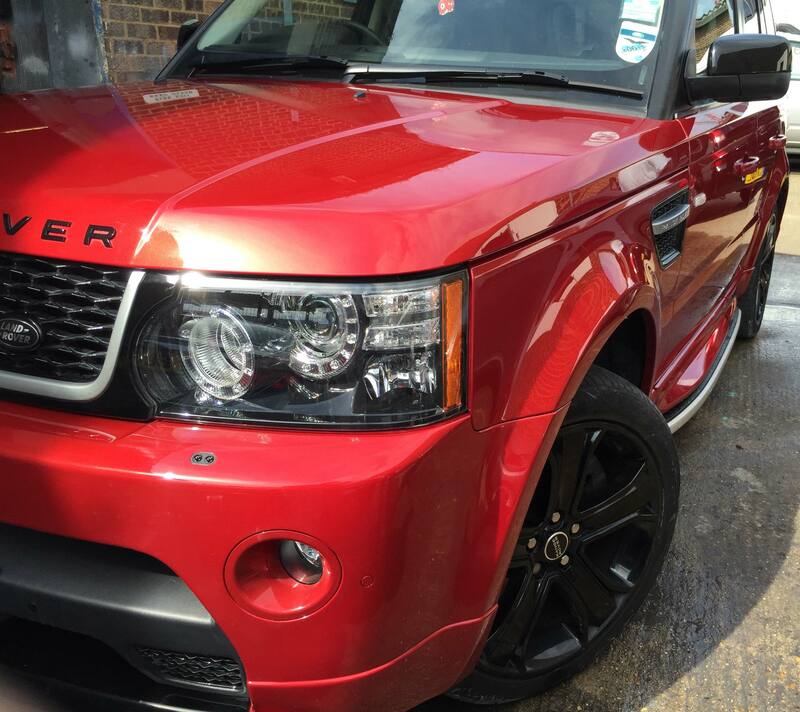 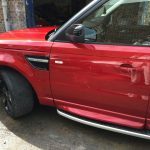 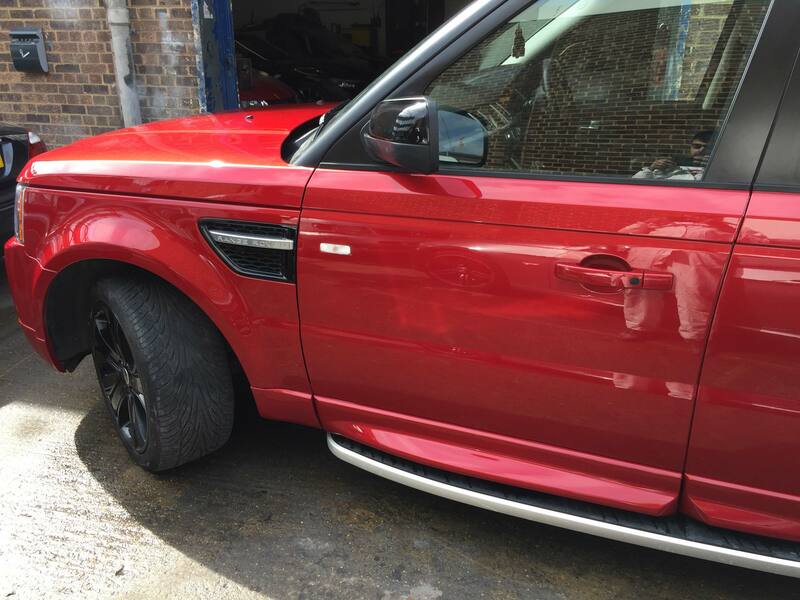 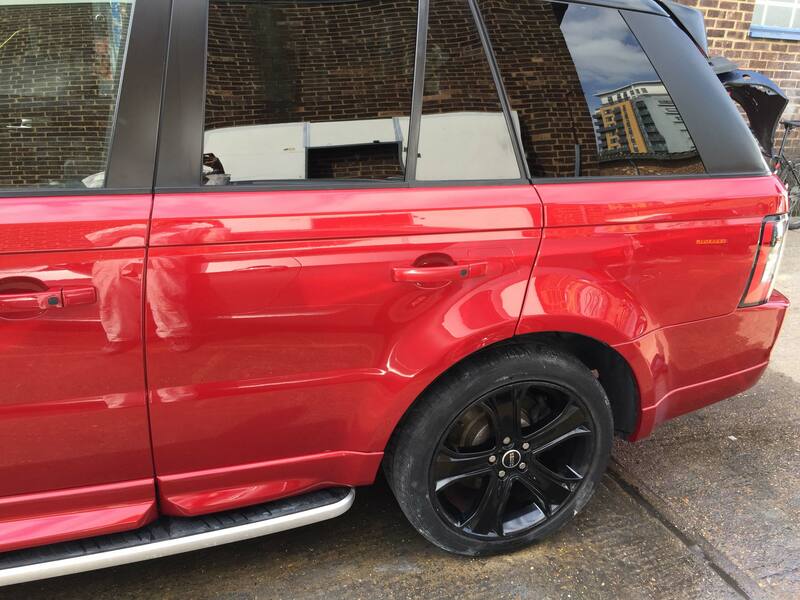 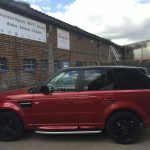 The owner of this Range Rover Sport had contacted us after finding someone had maliciously keyed up the passenger side of the vehicle whilst it was parked outside his house in Charlton, SE7. 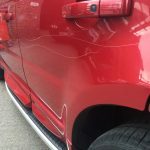 The key scratches were very deep and required a full repaint in order to get a perfect OE finish.Check out some of the before and after pictures below to show how we successfully repaired all the scratches. 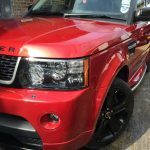 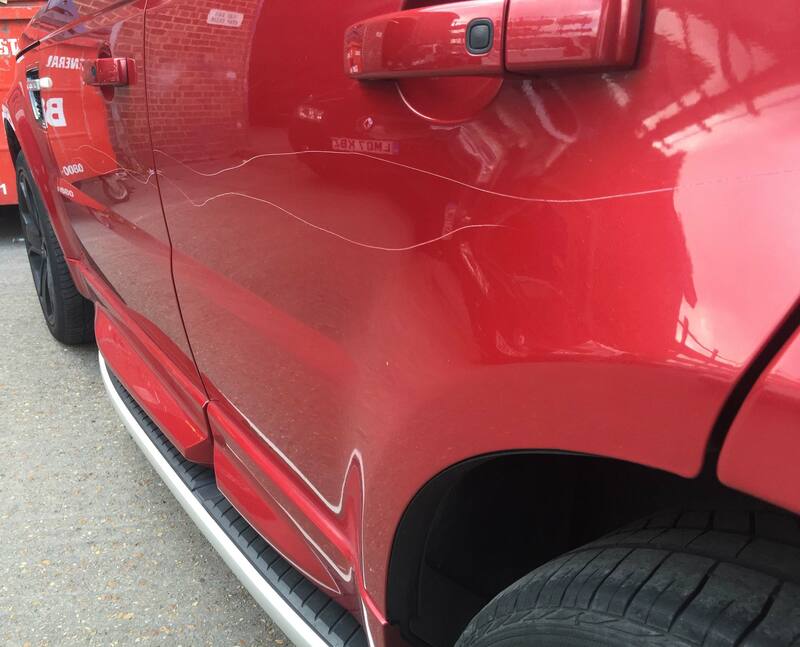 We don’t have images of the vehicle after valeting but the customer was smiling from ear to ear and has since been back in for other minor cosmetic work.If your vehicle has been scratched and the paint is damaged, get in touch with Bodyteq to find out about our Scratch Repair solutions.